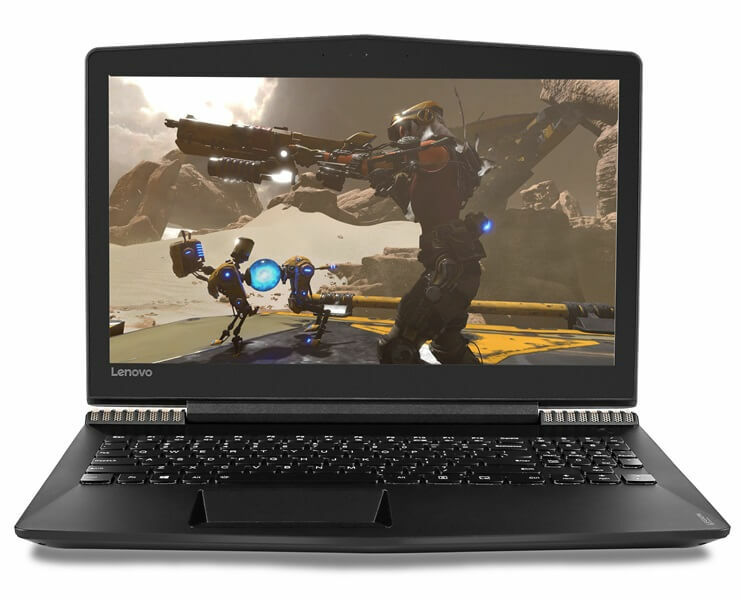 Lenovo Philippines recently announced that the limited edition gold Lenovo Y520 gaming laptop has finally arrived in the local market. As the name suggests, the gaming laptop comes with the brand’s signature watchband hinge in gold. It flaunts a 15.6-inch Full HD IPS AG display to deliver a good gaming experience. Under the hood, it is powered by 7th Gen Intel Core processor paired with NVIDIA GeForce GTX 1050 Ti. The device is equipped with 4GB DDR4 + 4GB DDR4 RAM, and 2TB SATA HDD + 128GB PCIE SSD, too. To treat its customers, Lenovo also revealed that buyers are given with a free memory upgrade of up to 8GB of RAM. Every purchase comes with a Lenovo backpack, as well. 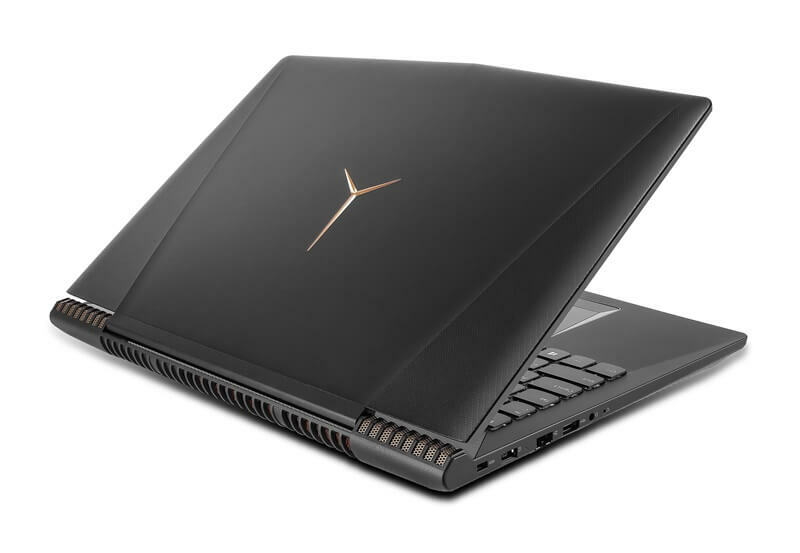 The limited edition Lenovo Legion Y520 Black and Gold gaming laptop is available through Octagon stores, with a starting price of Php69,995.